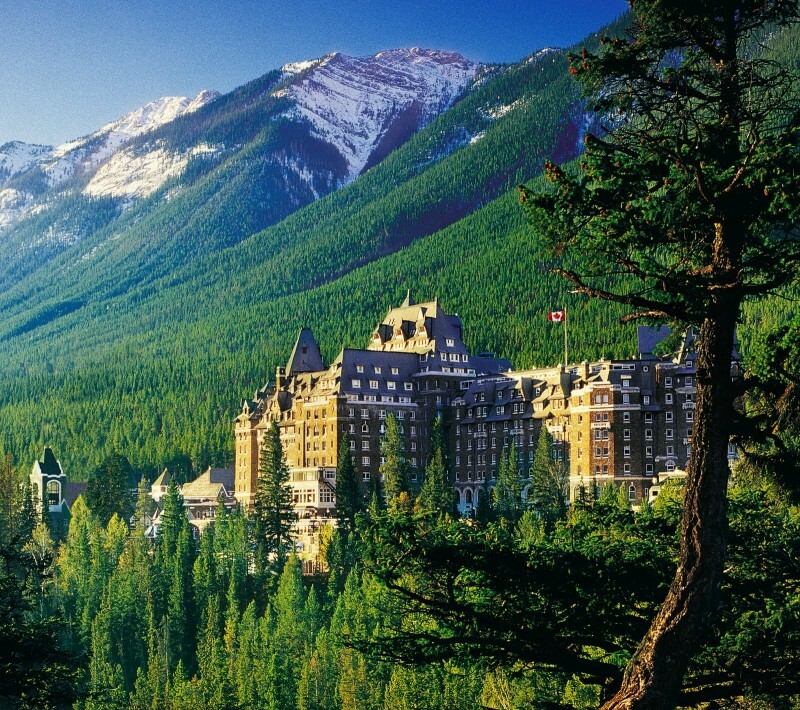 Banff Springs Hotel, Canada | 15 Extremely Dark Tourism Sites Around the World! It is rumoured that Canada's grand railway hotel, Banff Springs Hotel, is one of the most haunted places in the country. Story tells that a woman dressed in her wedding gown lost her life on the stairs. The wedding dress was caught on fire due to the candles and in a blue funk the woman tripped and fell down the stairs. She died from a broken neck. Her ghost has been seen, dancing in the ballroom, in full wedding gown.